Fountain pen in dark-blue lacquer finish. 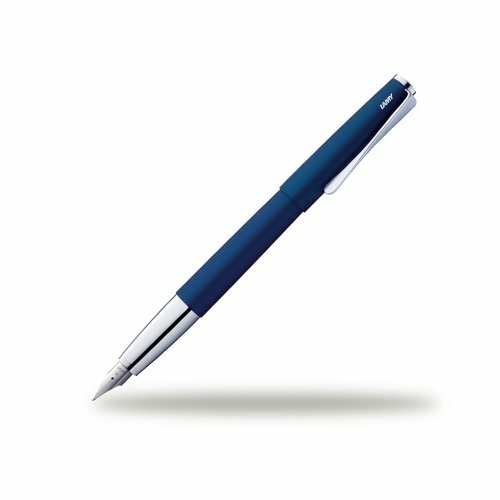 With cartridge filling system with ink cartridge LAMY T 10 blue (can be modified for use with converter Z 26). Steel nib, polished.